You Can Be A Dancer in Final Fantasy 14 Shadowbringers | PowerUp! We already knew that the Gunbreaker Job was coming to Final Fantasy 14 Shadowbringers. For a look at them in action, in the CG trailer, check this out. But, the Gunbreaker isn’t the only new Job in Shadowbringers. Players will also be able to take on the brand-new Dancer Job. 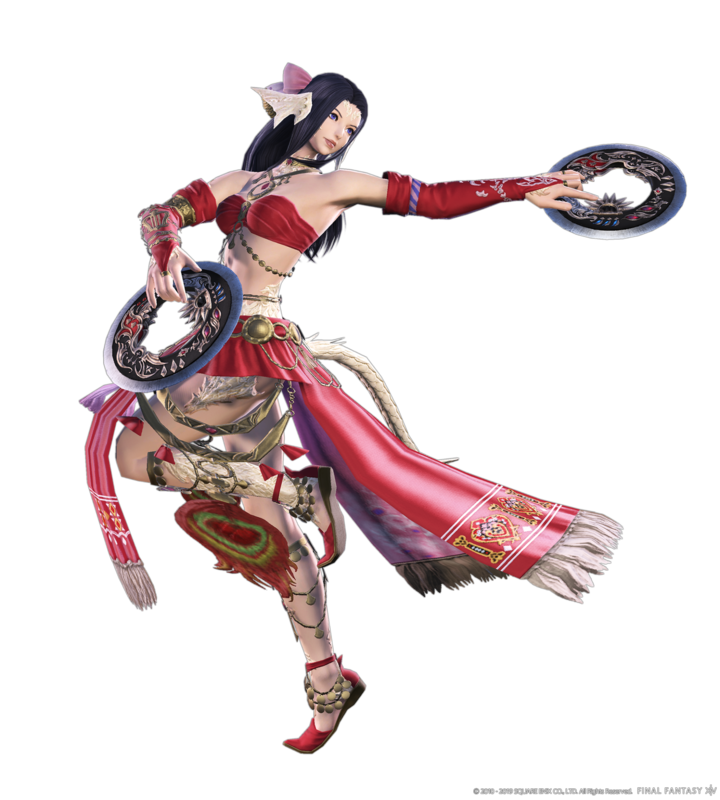 A DPS role, the Dancer Job is a ranged attacker who uses thrown weapons but also performs dances to give their party a variety of buffs. When you play as the Dancer, you’ll have no associated class. However, you won’t be able to start playing as the Dancer until you hit level 60. 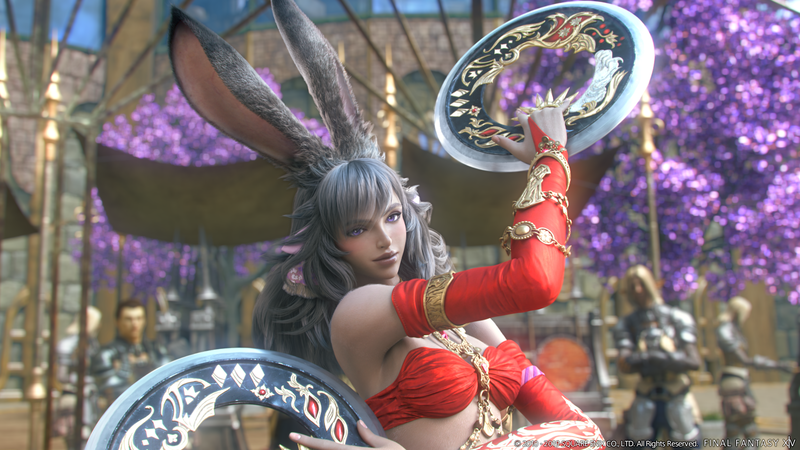 In the videos we’ve seen of the Dancer (below), it’s always been a Viera character. 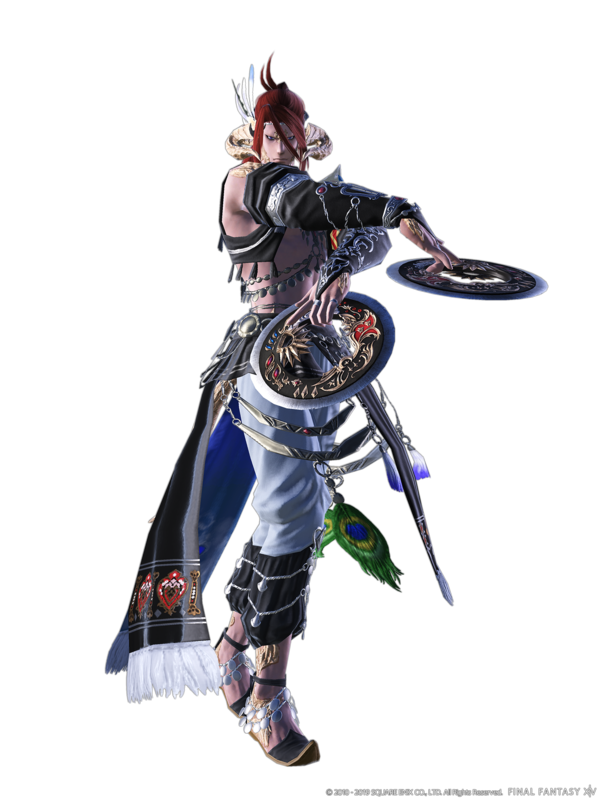 But Square Enix has shared images of other races in the Dancer job. You can see a couple above. During the keynote speech at Final Fantasy 14 Fan Festival, there was a slide showing a male Dancer. He wielded similar weapons to the female Dancers and also had quite a skimpy accent. Fans long speculated that the Dancer was going to fill a healing role but were surprised to learn that it was a DPS character. Some fans are upset that the Dancer is not a healer. Comment from discussion Tizward’s comment from discussion "Dancer is DPS". However, the overall impression I got from being at the Fan Festival in Tokyo is that a new ranged DPS is very exciting. 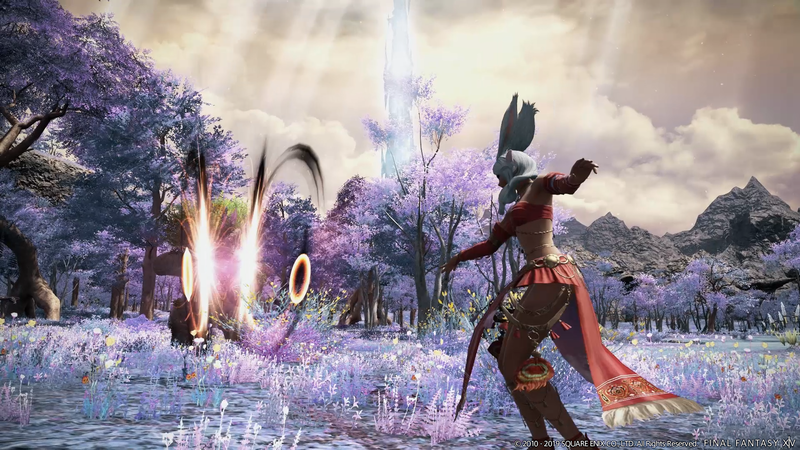 You’ll be able to get your hands on the Dancer in Final Fantasy 14 from July 2, 2019.